One of the most frustrating things about getting older is how your skin sags and facial features droop due to the loss of collagen and the pull of gravity. Apart from these, fine lines and wrinkles contribute to a more tired appearance. Lastly, puffiness and darkness, especially around the eyes, complete the aging setback. 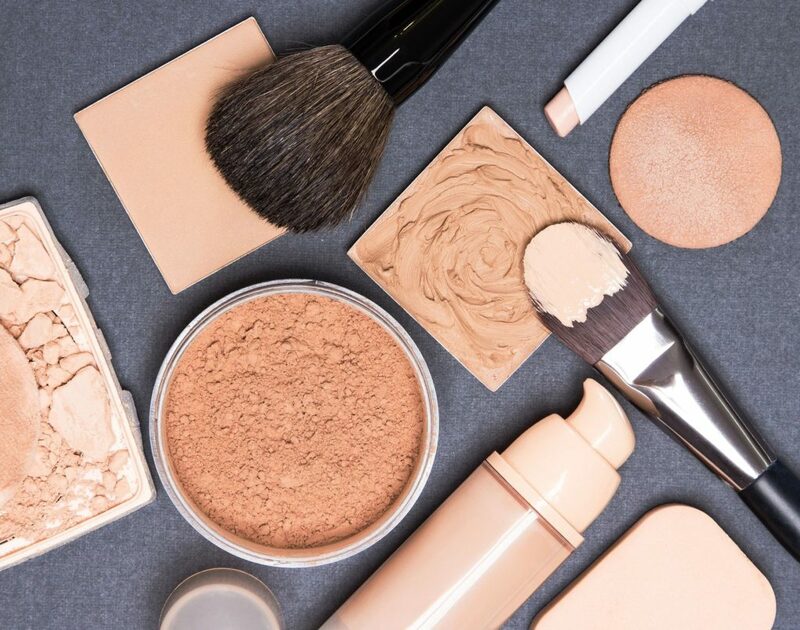 Because of these, applying makeup can prove to be quite tricky. How do you prevent your foundation from settling into the enlarged pores and the fine lines around your face? Likewise, how do you prevent colour from emphasising the downward direction of your features? Silicone not only makes makeup application easier because it creates a velvety soft canvas, but it also fills in pores and fine lines. But silicone-based primers are not created the same. Choose a formulation for more mature skin such as Lancome’s La Base Pro Perfecting Makeup Primer and Bobbi Brown’s Vitamin Enriched Face. It is worth noting that the right primer also provides added hydration to the skin and ensures the lovely longevity of the other products used on the face. This type of concealer does not cake up and easily settle into fine lines. Plus, certain formulations provide a cooling effect to help diminish the appearance of puffy eyes. Just dab it with your ring finger to spread it evenly across the undereye area and to blur the edges. 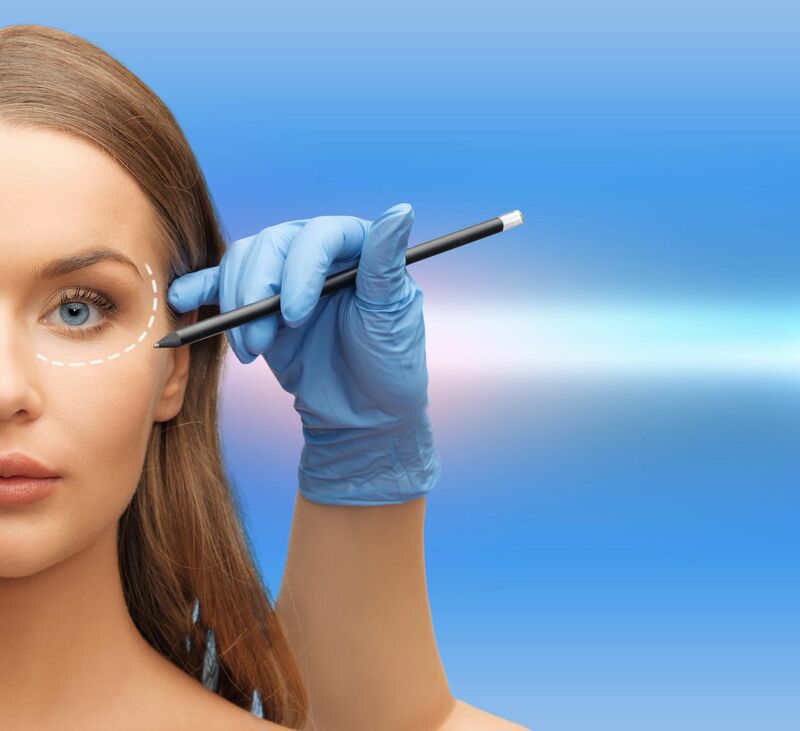 Do the same for other parts of the face where there are some broken capillaries, redness, and lines such as the sides of the nose and the mouth. A wet makeup sponge is best to use if you want a poreless finish. Also, it will allow you to build up your foundation (as necessary) so much better. But when you build up to pack on coverage, do so slowly and pinpoint the areas that need it. It is always better to use less foundation on mature skin. If your foundation still looks a bit thick, ditch the makeup sponge and use your clean middle or ring finger to sheer out the product and create a more natural skin-like finish. A professional makeup artist for fashion magazines also advises bringing the foundation down to the neck. The uniformity of colour creates the illusion of tighter and younger-looking skin. Restricting your face products within the outer edge section of your face will create the optical illusion of a lifted face. No more blush on the apples of the cheeks – keep it to the sides and much higher on your cheekbones. As for the highlighter, it is best to apply right above the cheekbones – preferably, from the outer corner of your eyes to the temples. For the contour, brushing it lightly above the curve of the hollows of your cheeks and up to the top part of your ears can outwork the appearance of sagging lower cheeks and jaws. The trick most pros use to lift hooded eyes is by extending the outer V of the eyes with matte neutral eyeshadow (usually brown). 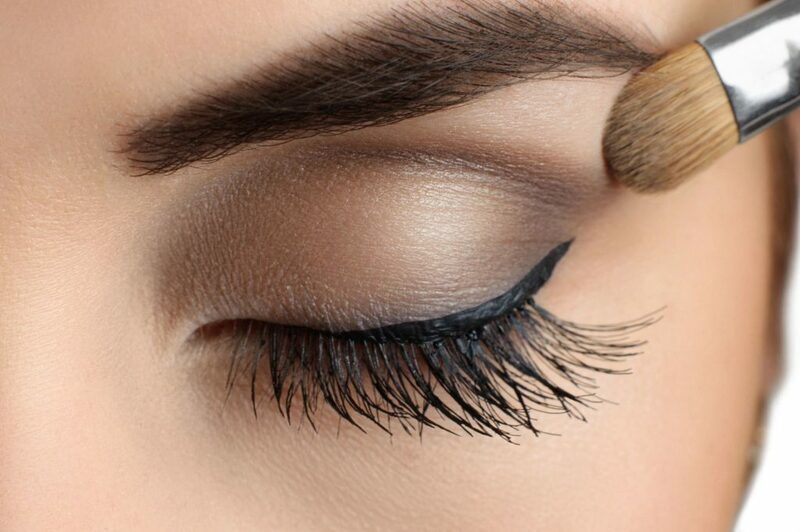 Soften that shadow up by brushing the colour in a wiper motion and bringing the colour higher up the lid reaching the brow bone, and extending it to the end of the brow. Another option is to use a complementing yet lighter eyeshadow hue to the contour colour and create a gradient effect that makes the eyes look more open. Don’t forget to highlight underneath the eyebrow to clean up the eye makeup and accentuate the arch and height of the brows. Makeup truly is that transformative. So, if you are not keen on getting some invasive procedure done just to treat the signs of ageing, turn to makeup. Proper application and the right products are all you need to restore a lovely and youthful appearance. What’s more, makeup is not only more affordable, it is a pain-free solution as well. 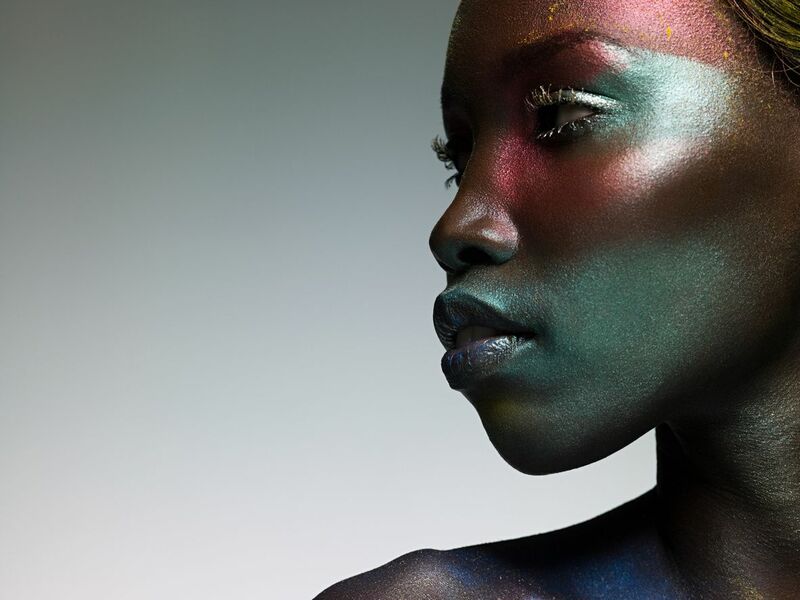 Toni Malt is the Middle East’s leading international editorial makeup artist and the woman behind the highly anticipated Toni Malt Makeup Academy in the heart of Dubai, now training the next generation of key makeup artists. From minimalistic looks to freestyle artistic creations, Toni’s creative work has been published in top international fashion magazines around the world including VOGUE, ELLE, L’Officiel, Marie Claire, Harper’s Bazaar, Grazia and Cosmopolitan. Right now the only future thinking you might be doing is considering the weekend plans. They go by so fast don’t they? Where your meeting up for your weekly catch up with your friends or what restaurant you are going to eat in. Maybe you can’t think further than next weeks deadline for a project at work, or perhaps beyond wedding planning or starting a family. That is completely understandable. Living for the moment or not thinking too far ahead means you are making the most of what is right in front of you. But before long, you will find that you are getting older, getting wiser, and retirement will hit you square in the face. What next? The truth is, the sooner you start thinking about it, the better off you will be. Often the decisions you put in place today can mean you don’t need to spend time in the future thinking about it, as things will be set up and in place ready to go. Which is why I thought I would share with you some of the things you can start to think about, plan for, and even pay towards right now. Hopefully some of these things can help you better prepare for a different phase in your life, enabling you to feel secure right now, and carry on enjoying living in the moment. Have you thought about future investments? 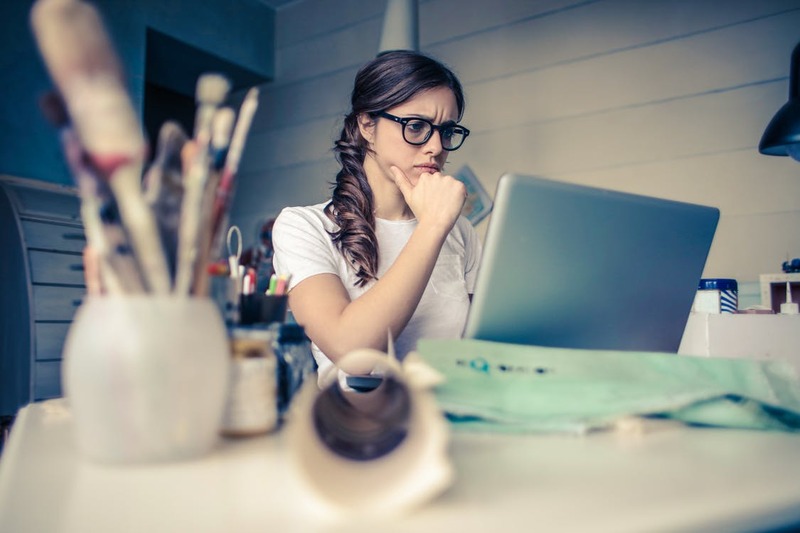 It is time to start thinking about making some solid roots for yourself, and one of the biggest ways that you can do that is through investing in property. Your first home enables you to get that foot on the property ladder and then subsequently, as life changes and moves forward, you begin to move on up that ladder. Maybe buying bigger properties or investing so that you make more money in the long term. For the future, this means you have a steady nest egg ready and waiting. Sat that with a no mortgage and equity you can use by downsizing when you no longer need the big family home. You could also invest in additional properties. A lot of people consider using property as a way to fund their retirement in the future. Buying and selling properties that have had work or been renovated. Keeping properties on a portfolio to rent out so that come the end of their working life they have a fair few properties that are worth something. These can either continue to supplement your income through rent or be sold so that cash balances can be used to life off. What about your health as you get older? Retirement isn’t always going to be rosy. There could be some major decisions you need to make in terms of your health at some point. Getting older often means that your health might start to deteriorate, no matter how well you have looked after yourself. Living independently might be exactly what you want, but you may also need to consider how you might do that. Having money aside in advance to help adapt a home could be the ideal solution. Enabling you to still live in the home you love. You may also need to think of the possibility of a care home or nursing home at some stage, of course, no one wants to consider this, but it might be a harsh reality. I know there can be some stories you hear about nursing homes, but this is when knowing you have the law on your side can help make you and your family feel more at ease about this prospect in the future. Websites like https://grayandwhitelaw.com/practice_areas/kentucky-nursing-home-abuse-and-neglect-lawyer.cfm can be extremely informative and reassuring. Now onto the fun things, how do you want to spend your later years in life? Many people see retirement as their chance to tick off places on the bucket list. Websites like https://personalexcellence.co/blog/bucket-list/ could help you with yours. That destination list you mentally store in your mind over the course of years of places you want to go and experiences you want to have. Retirement means you have the time, and hopefully the finances, to make that happen. Of course, travel isn’t for everyone, so you may want to think about other things you can do with your time. Perhaps you want to take up some hobbies you haven’t had time to enjoy while working. Maybe you want to learn something new. Doing this gets you out of the house and socialising. I hope this has got you thinking about some of the ways you can start to think and prepare for the future.